Choosing the right compounding pharmacy is as crucial as choosing the right doctor. Keep in mind that getting a prescription from a generic store is the same wherever you go. However, it can be a bit problematic especially if you need a specific type of medication that needs to be prepared individually. Working with a compounding pharmacy in Stoney Creek can help you get the medicine that you need. But how do you find the right one that will work best for you? To help you with your search, here are a few questions you should seek answers to. Does the pharmacy have PCAB accreditation? The Pharmacy Compounding Accreditation Board (PCAB) provides accreditations to compliant pharmacies. The organization sets the standard for all compounding pharmacies in the country. Also, working with a compounding pharmacy that has a PCAB certification guarantees its quality. It means that you can let yourself rest easy knowing that you are working with a reliable pharmacy. Is the pharmacy staff well trained? 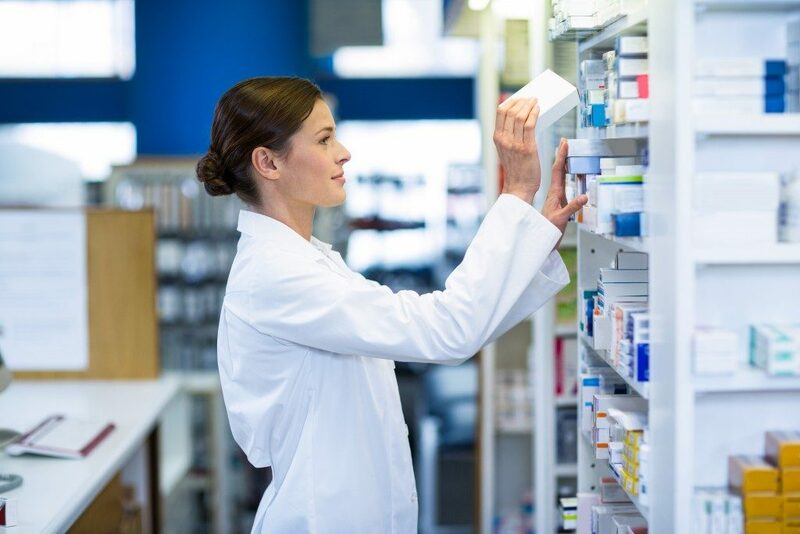 Capable and well-trained pharmacists are a crucial part of any healthcare team. That is why it is best to know if the pharmacists underwent the compounding training set by the Professional Compounding Centers of America (PCCA). Going through the exercise gives them the ability to perform their job. Is the pharmacy confident with the quality that it provides? When your doctors advise you to get compounded medication, they need to be confident with the drug. Using the best ingredients available ensures that the pharmacy will produce the right compounded medicine for you. If they order a compound that has an insufficient amount of active ingredient, there is a chance that the doctor may have wrong conclusions. Thus, creating even more problems for the patient. There are instances when your doctor prescribes a drug compounded for your condition. If it happens, Consumer Reports advises asking if it has an available standard FDA-approved formulation. You should also ask if it is appropriate for your treatment. If not, you can always opt to use a compounding pharmacy product such an ointment. Ask a prescription from your physician to avail the product. Does the pharmacy perform batch testing? Performing batch testing on compounded prescription is an excellent way to decrease human error. Moreover, it also ensures that all products went through a series of tests to try its potency. It is another way to make patients feel safe, too. That is because it assures them that the pharmacy does not cut corners when it comes to quality. These are a few of the questions that you may ask to get the right compounding pharmacy. It is an excellent choice especially when there is a shortage on a specific type of medication. That is why it is advisable to get your supplies from a trusted establishment. Doing so will ensure its quality and effectiveness. You should also consider their customer service, too. Checking the quality of service they provide guarantees that you will have the right support in case you have any questions.